A snowmobile journalist and blogger says the current snowmobile speed system in Ontario doesn’t make any sense. A snowmobile journalist and blogger says the current snowmobile speed system in Ontario doesn't make any sense. 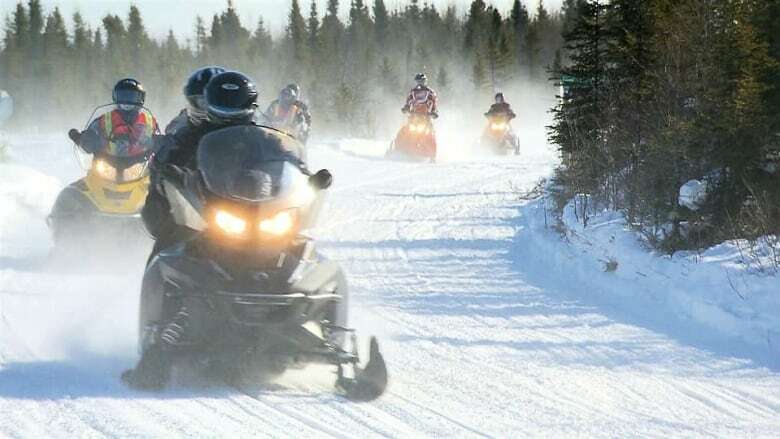 As a result, Craig Nicholson, who is behind the blog The Intrepid Snowmobiler, says the tourism industry is being negatively impacted in the province. In Ontario, the maximum speed a snowmobile can travel is 50 km/h, regardless of what area or trail you are on. "There's all kinds of trails where going faster than 50 km/h is safe and can be done when you ride properly," Nicholson said. "There are trails still that at 50 km/h, you have trouble going that fast because they're tight and twisty. So it's a question of matching the speed limit to the type and location of trail." Nicholson says it would make more sense if the speed limits for snowmobiles were designed the same way for vehicles on the province's streets and highways. "We have speed limits in towns and municipalities that are 30 km/h," he said. "We have speed limits on the 400 series highways that are 100 km/h and everything in between, depending on the situation. That's what we need to look at with snowmobiling." Nicholson says in Quebec, the speed a snowmobile can go depends on where you are. He says in residential areas, the limit is capped at 30 km/h but on many trails, snowmobilers can go upwards of 70 km/h. In Saskatchewan, the limit is 80 km/h. In other provinces, including New Brunswick, Nova Scotia, Manitoba and Alberta, there are no speed limits for snowmobiles. In the United States, Nicholson says many areas have a speed limit for snowmobiles around 88 km/h. "Why would you want to come to Ontario for a week, spend a pile of money and go at a snail's pace the entire time?" he said. "Ontario really has a Model T speed limit in a Tesla era and it's time for change."